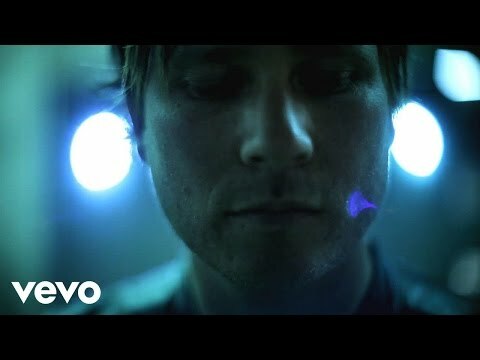 Hallucinations is the first track to be released off of Angels & Airwaves new album, LOVE. Released via their website it was made available as a free download. Initially planned to be released at midnight christmas eve 2009 pacific time, the band could not wait and posted it 8 hours early much to the delight of fans.